And we're back! On this week's episode, we talk about the mysterious and prized truffle, the fungus, not the chocolate kind. We talk all about how you find them, why they are so prized, and how to use them. We also sympathize with our Food Fight listener about feeling like a barbarian at fancy dinner parties. We took a week off because of crazy scheduling, so we're back! Sharon discusses how much she likes the POY's tikka masala and how she has plans to make this. Winter tells her story about how Lee spotted Kevin Costner in Park City, which led them to eating at Bistro 412. It was yummy! Sharon mentions that the Flavor Bible's description of truffles is loud in a subtle way. You need a trained dog to hunt out truffles, since a sow was outlawed in 1985. 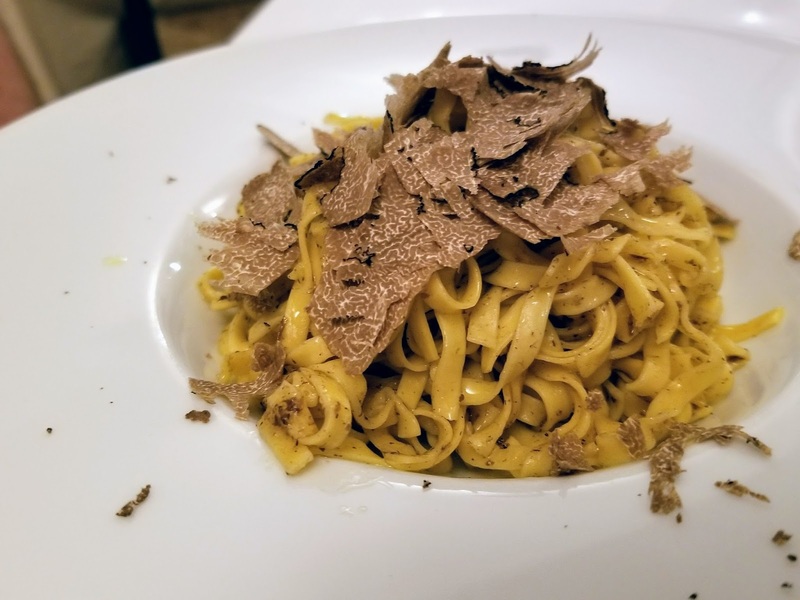 Listen to this great Planet Money podcast episode on a truffle dealer in New York City, with Daniel Pashman of the Sporkful Podcast. Lastly, we help our Food Fight Listener as she prepares for a "fancy" dinner party, and we can totally relate.